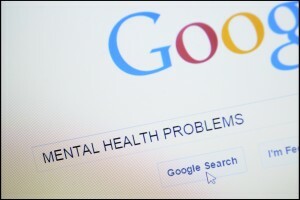 Mental health problems are very common. Around 20% of children, adolescents, and adults have experienced a mental health issue. Mood disorders, such as depression, dysthymic disorder, and bipolar disorder are the most prevalent disorders in the U.S., with approximately 10% of all adults suffering from one of these disorders over the course of a year. Suicide is the 10th leading cause of death in adults and the 2nd leading cause of death in 15-29 year olds across the globe. Mental health issues are a leading cause for suicide, since almost 90% of individuals who complete suicide have a diagnosed mental illness. Although mental health problems are often not identified until adulthood, 50% of mental health problems begin before age 14 and 75% begin before the age of 24. Early assessment and treatment of mental health problems can significantly change the course of a mental illness and individuals who seek help early have better outcomes later in life. Mental health affects women and men differently. For example, depression is almost twice as common in women than men; however, substance abuse is almost twice as common in men than women. Severe mental disorders, such as schizophrenia and bipolar disorders affect men and women about equally. Mental health problems affect individuals of all ages, cultural backgrounds, and socioeconomic status; however, children and adults living in poverty have a higher risk of mental illness. 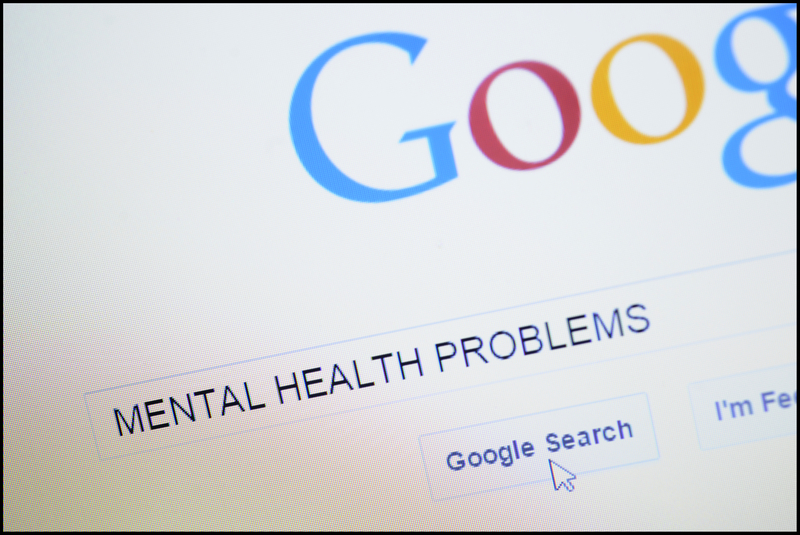 Individuals from lower socioeconomic status are also often less able to access appropriate treatment for mental health problems. Unfortunately, most adults (60%) and 50% of children with mental health issues do not receive mental health services. The cost of untreated mental illness is staggering—estimates suggest that serious mental illness costs America $193.2 billion each year. Treatment of mental health problems helps to offset this cost by assisting individuals with mental illness to reenter the workforce, decrease absenteeism, or increase productivity. Stigma around mental health issues has helped to spread the myth that people with mental health problems are violent and unpredictable. The truth is that the vast majority of individuals with mental health problems have the same likelihood of committing violent acts as anyone else. In fact, people with severe mental illness are 10 times more likely than people without mental illness to be the victims of violent crime than people in the general population. Although dramatic cultural shifts have occurred in our acceptance of mental health problems, significant stigma continues to exist. Nine out of ten people with a mental health problem report experiencing stigma. Stigma can serve to worsen mental health problems and prevent individuals from seeking treatment. People with mental health problems can get better and even recover completely if they receive appropriate treatment. Support from friends and family can often be a crucial factor in linking individuals with mental illness to treatment.